Curious about past agendas? Download our 2015 Summit Program and 2017 Summit Program. 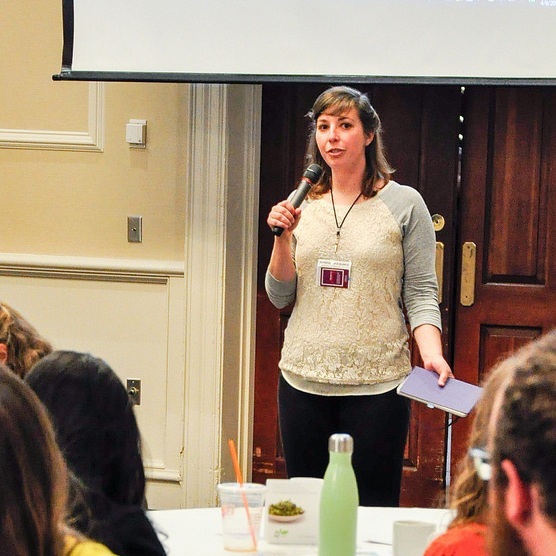 The 2019 New England Farm to Institution Summit program will feature a dynamic and inspiring array of sessions, speakers, activities, cooking demos, field trips, exhibitors, entertainment, and networking time. This three-day conference includes farm to institution programming specifically for schools, colleges, hospitals, and corrections as well as many cross-cutting topics. You can expect dozens of exciting breakout sessions on topics such as food production and processing; building the supply chain; engaging stakeholders; transparency and traceability; community health; culinary innovation; Farm Bill updates; financial analysis; opportunity assessment; food waste; and so much more! Join us for career networking opportunities, an exciting exhibition fair, an unforgettable seafood lunch, four unique field trips, and an inspiring keynote from Jose Oliva, co-director of the Food Chain Workers Alliance in Chicago, Illinois. Jose, who has spent more than 15 years advocating for workers’ rights and social justice, will discuss improving wages and working conditions for all workers along the food chain in order to build a more just and sustainable food system. You can now view our full program online via Cvent! To sign up for a pre-conference activity, register for the summit and add on a field trip or short course for an additional $50. 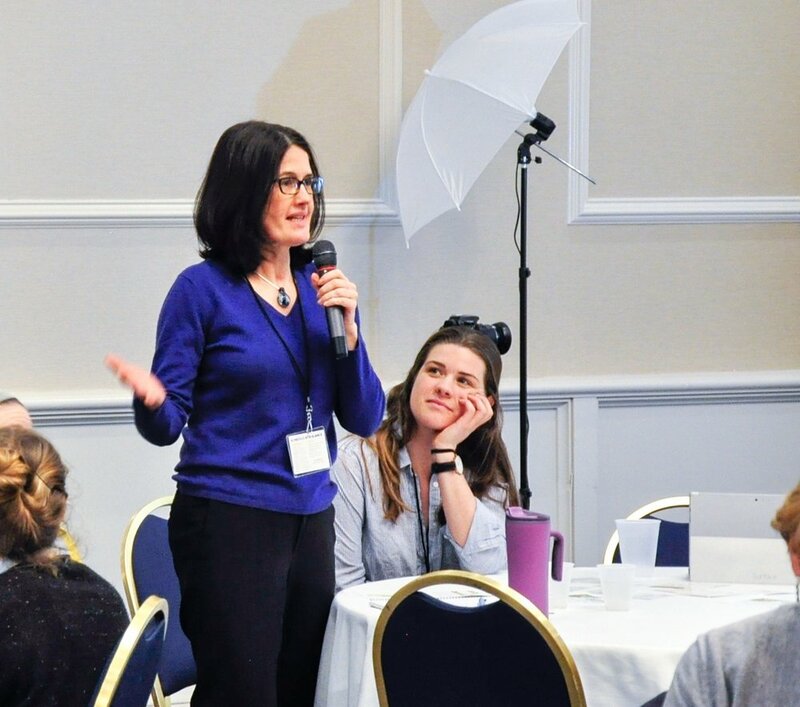 The 2019 New England Farm to Institution Summit will feature 40 unique breakout sessions between Wednesday, April 3rd and Thursday, April 4th. Join us for one day or two, and build your own schedule (in our forthcoming event app!) by choosing the breakouts that catch your eye. We’re offering a variety of field trips on Tuesday, April 2nd, the first day of the 2019 New England Farm to Institution Summit. There’s sure to be something that suits your interests and goals! To sign up, register for the summit and add on a field trip or short course for an additional $50. 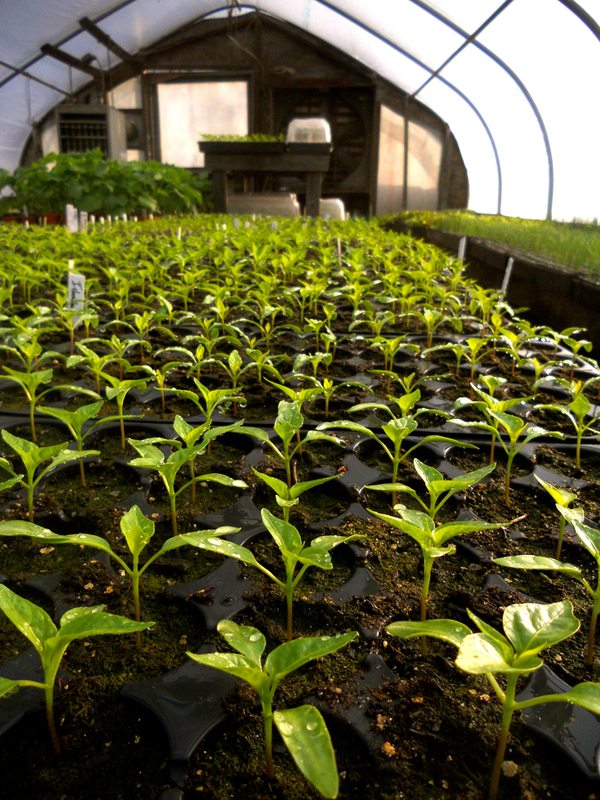 We’re offering two short courses on Tuesday, April 2nd, the first day of the 2019 New England Farm to Institution Summit. There’s sure to be something that suits your interests and goals! To sign up, register for the summit and add on a field trip or short course for an additional $50. Session descriptions, presenter names, track info, and more details will be available through our event app, which will launch in late February!